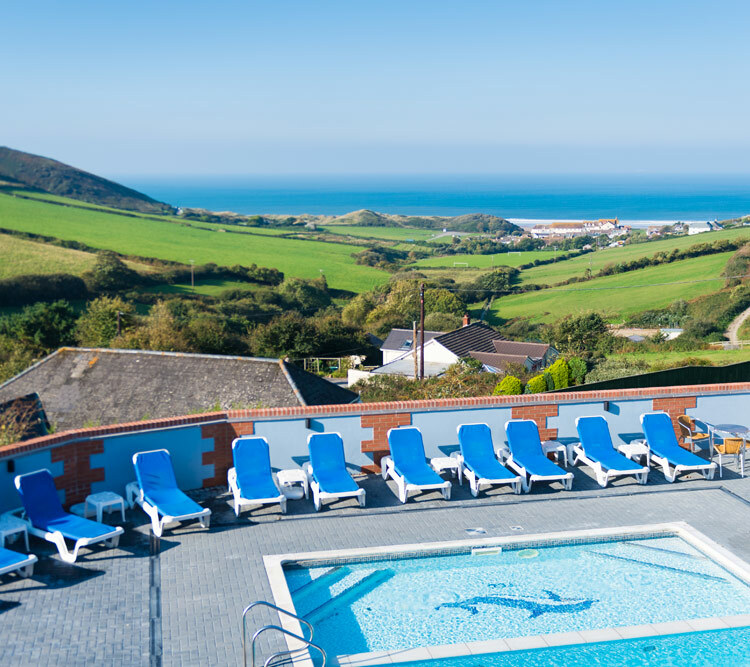 Welcome to Woolacombe Sands Holiday Park, the Closest Holiday Park to Woolacombe Beach! We pride ourselves on being a third generation family run park, providing wonderful holidays for our guests who return year after year. For over 30 years we have been welcoming families, and the generations that precede them helping to continue family traditions and make wonderful holiday memories in our relaxed environment. We even welcome dogs so that every family member enjoys the holiday, and feels included. After all, you wouldn’t leave the kids at home (or would you?)! We offer a great choice of accommodation to suit all budgets and requirements from the Platinum 3 bedroom caravans with private decking and sea views, our range of two and three bedroom Sands Chalets through to our comfortable Bronze 2 bedroom caravans, wheelchair accessible accommodation; or if camping and touring is your thing, we do that too! All with breath-taking ocean or countryside views. With fantastic facilities including heated swimming pools, Kids Club, crazy golf, children’s play park, bouncy castle, arcades and UV Disco bowling, licensed Clubhouse and food bar with great nightly children’s and adults entertainments and much more, we are the perfect choice for a wonderful, fun filled, relaxing holiday in North Devon next to the UK’s fourth best beach – Woolacombe.